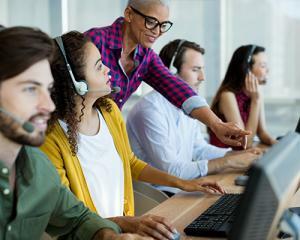 BANGALORE, KARNATAKA, INDIA, September 4, 2018 /EINPresswire.com/ -- Kapture CRM introduces a solution to handle Customer Relations with its Contact Center Management Software. The software helps companies handle customer queries accurately tracking key metrics helping companies improve their team members productivity by creating quality interactions with its customers. The software allows you to keep track of all the answered and unanswered calls from its unified dashboard. The software also comes loaded with a ‘Knowledge Management System’ where you can upload unlimited articles and FAQ’s which your agents can easily refer - to resolve queries, manage orders and sort out escalations faster by reducing the average call handle time. 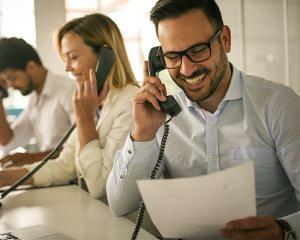 If companies have a third party cloud telephony integration or a third party order management system – Kapture allows you to seamlessly integrate these software into the central dashboard of the contact management system - so your agent can get all the required information from a single screen instead of having multiple windows open. The software also allows your agents to view the entire history of a caller’s interaction with your company even before a call is picked. To create an effective training ground for your agents - Kapture’s quality management tool allows users to record the calls and review all their agents’ performances of the agents and helps the admin to provide helpful feedback for better customer interactions. 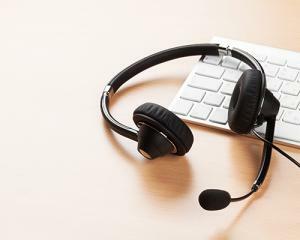 The software also allows you to categorize High, Medium, and Low priority call tickets giving you an option to Configure call routing settings which automatically assign agents to ensure that no call is unanswered by ensuring that agents are available when a consumer calls. It also allows companies to understand their team’s performance through regular reports with in-depth analysis helping you benchmark trends and pinpoint areas that require more attention. By tracking real-time data through Kapture’s custom dashboard your company can take immediate actions to improve customer relations.